13.50oz. (400ml.) Part of the Japanese limited edition artisans collection. 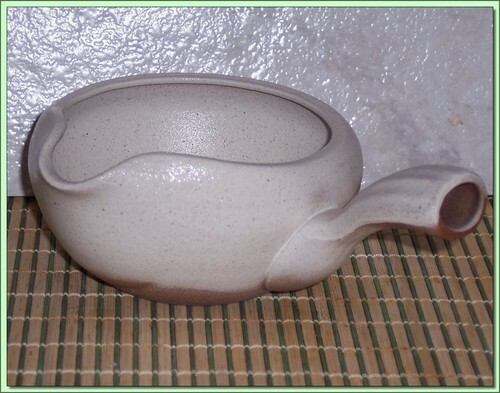 This beautiful clay samashi is white with a brown bottom.